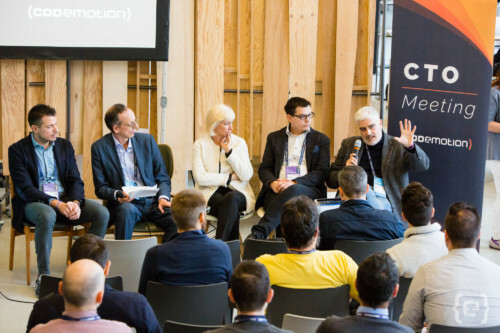 For the second year, Codemotion organizes a meeting dedicated to CTOs, CIOs and IT Managers. 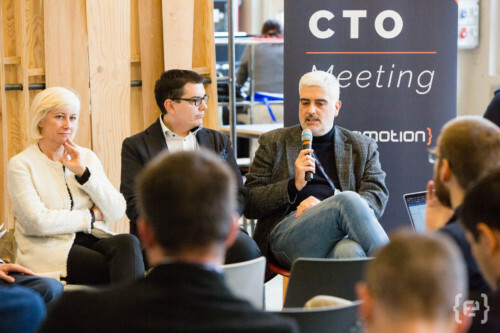 The CTO Meeting will be hosted during Codemotion Rome. 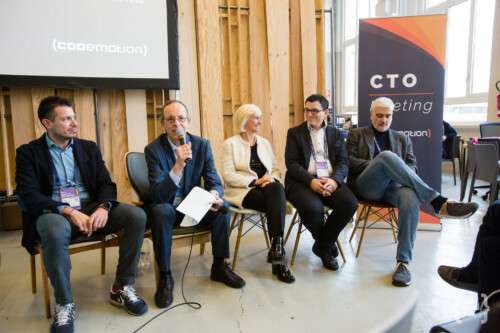 What is the main objective of CTO Meeting? The aim of this year’s edition is to create a moment to share some thoughts on the continuous evolution of the CTO’s role in the Digital Transformation’s era. In the last couple of years, people who have decisional power on technologies and strategies have been facing striking changes that are not just influencing their field, but also their daily activities and procedures. The Digital Transformation brings to a constant redefinition of the strategies and to a dynamic reformulation of the CTO’s role. The actual situation and its repercussions will be presented from different points of view, creating a valuable debate and an enriching experience for our participants. Each Manager will illustrate the company’s experiments as well as their own challenges and strategic choices put into action in order to become more competitive. The CTO Meeting is a private invitation-only event.